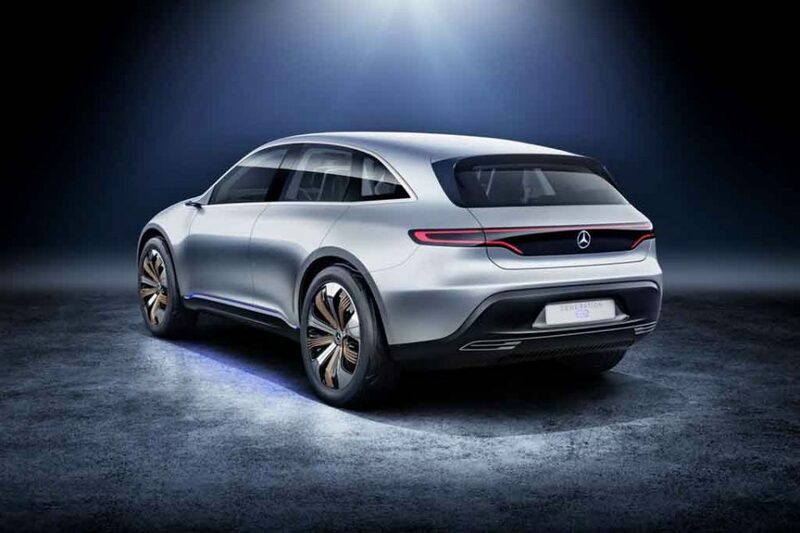 Mercedes-Benz introduced an exclusive sub-brand for electric vehicles at the 2016 Paris Motor Show and the first product to have come out was the Generation EQ concept. Over the last few months, we have been witnessing the testing of several EVs disguised under existing production bodies or new prototypes on international roads depicting the intention of the luxury manufacturer in quickly bringing them to mainstream product lineup. These new breed of electric vehicles have global significance for Mercedes and will slowly be fed alongside its current crop of vehicles. 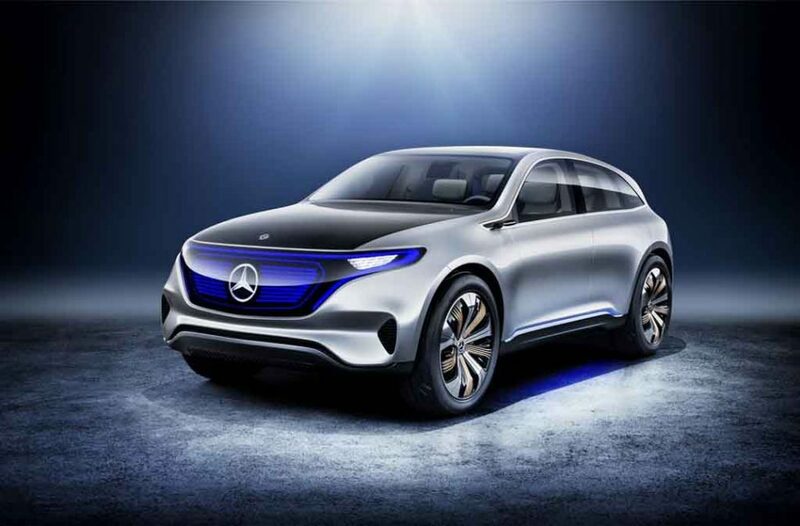 However, it might not be possible in China with at least the EQ name as parent company Daimler has come under pressure from a local manufacturer. China and copycats are synonymous to each other in almost every field and automobile sector is no different. This time, Chery Automobile has filed a trademark violation against Mercedes due to the use of EQ nomenclature. The main reason for taking the matter to the Trademark Office of the State Administration for Industry and Commerce is that Chery has an all-electric city car on sale since 2014 by the name eQ. The Chinese brand’s spokeswoman said it would impact their trademark rights when Merc’s EQ enters the local marketplace. An authorised personnel from Mercedes told Reuters that the German company has submitted all the needful documents to register the EQ label in China without divulging what has been done to deal with Chery’s claims. No official word has been out yet on how this altercation will be brought to a conclusion but like other manufacturers Mercedes has experience of changing the nameplate exclusively for China before. China is a jewel in the crown for electric vehicle sale for global as well as local auto makers. As its government pushes to allow more eco-friendly vehicles into the country as a prominent measure of curbing the pollution levels, mainstream and luxury brands are aware of the big prospect lies ahead in the coming years. 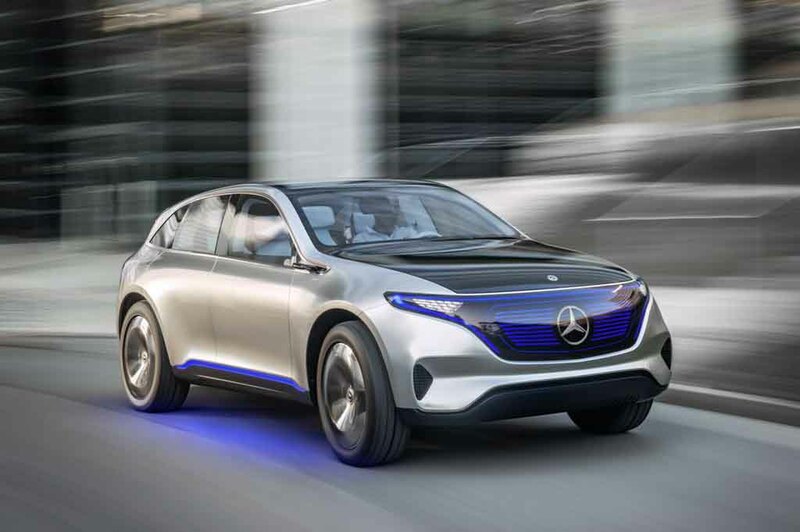 Mercedes’ first EQ-badged car will be up for grabs by 2020 before nine other models stepping outside the assembly lines by 2025 as over €10 billion investment has been made in the zero-emission vehicle technology and platform.